As an important manufacturer, exporter & supplier, we offer an innovative line of Material Handling Equipment such as Core Loading Machine and Hydraulic Hand Stacker. 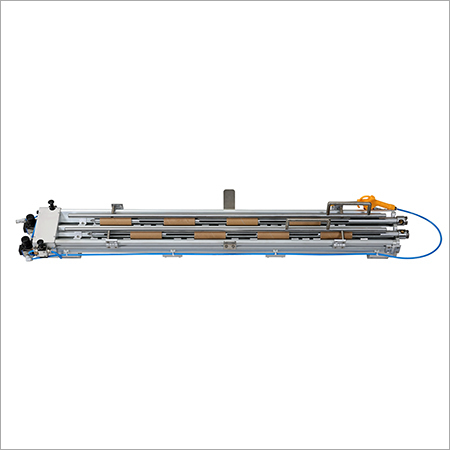 These are designed to be excellent in terms of operation, capability, performance & reliability. Also, they can meet most challenging jobs in various industries. 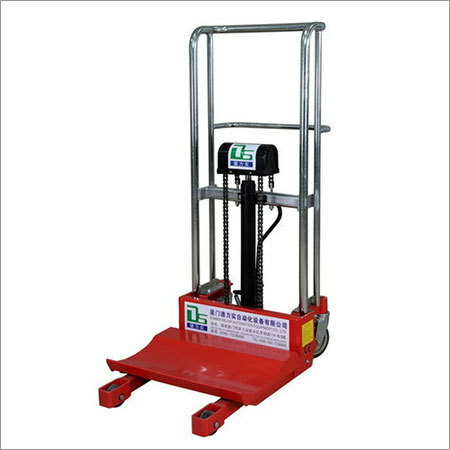 Easy to use, safe and strong, our Material Handling Equipment come with several features. Keeping cost, application need, special task and other essential aspects in mind, we bring the right material handling solutions. Also, these versatile equipment offer great control with productivity & safety.